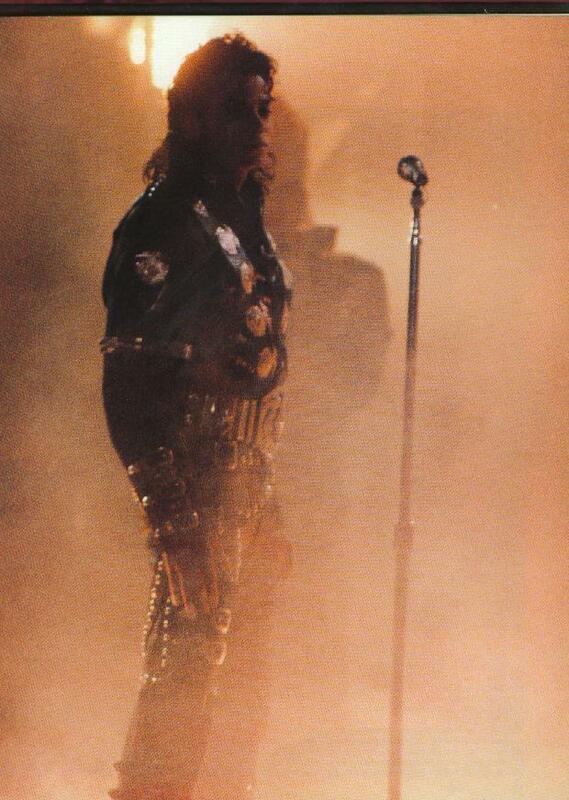 BAD TOUR PICS MJ. . HD Wallpaper and background images in the 배드 시기 club tagged: michael jackson bad era king of pop bad.